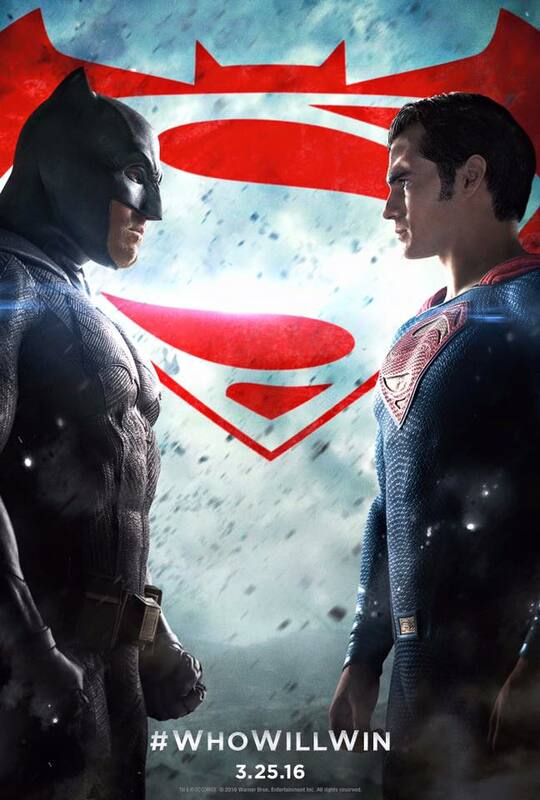 As March officially begins and we’re just twenty plus days away from the “Biggest Gladiator Match in the history of the world” as delivered by Warner Bros, DC Entertainment, and Zack Snyder, the folks behind the marketing wheel of “Batman v Superman: Dawn of Justice” have released a couple of goodies that people in social media will be happy to use, particularly in Facebook and Twitter. 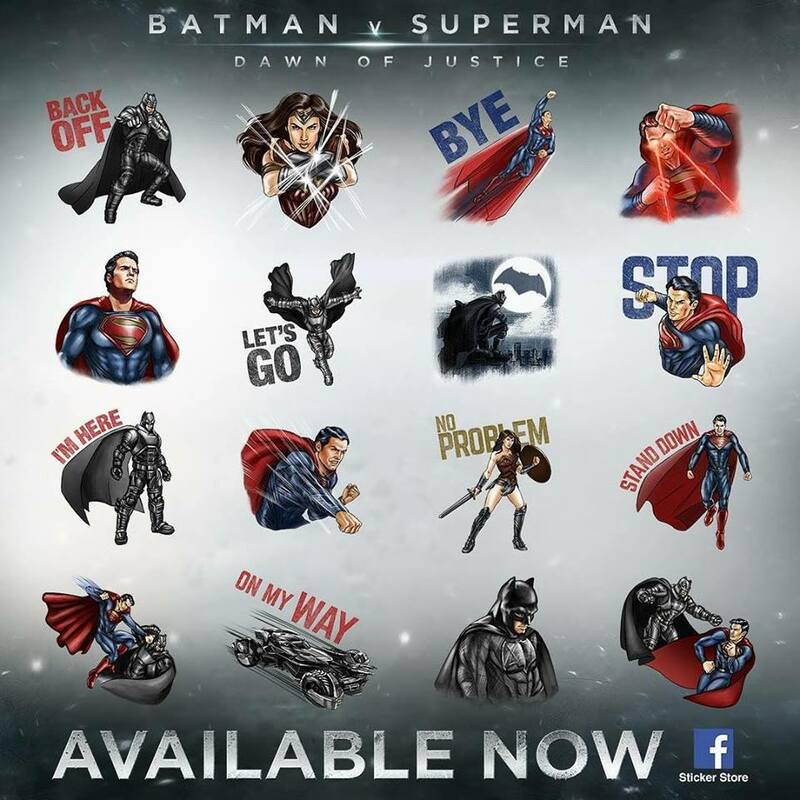 Available now in the Facebook Store, the Batman v Superman sticker set can be used as a reply in actual Facebook replies or Facebook Messenger itself! It’s free of charge, and features several animated designs themed after Batman, Superman, and Wonder Woman as they will appear in the movie! Twitter has also joined in the fun, and the hashtags seen above will now be accompanied by a corresponding “Emoji” that fits the character/ term used! 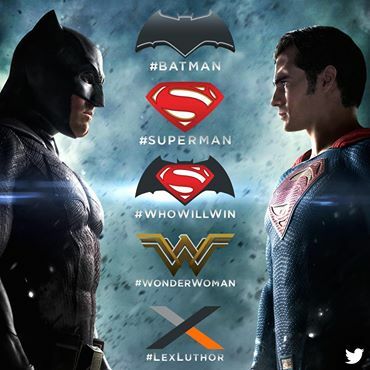 Be creative and use these when you post, and go to the official BvS Facebook page for more details! Next articleStep aside Moulder & Scully, Houdini & Doyle Will Take The Case!